Love really is what makes our world go around, including the “world” of our families and the “world” of the relationship between you and your child. Why concern yourself with teaching your child about love? Don’t children come into the world “loving?” If you take for granted that your child “knows” how to love, and because you are a loving parent, will grow up to be a consistently open, loving person throughout her life, you are not Facing Fact about what your child really needs to discover and know about love. Teach the 7 Skills of Love to your child. You’ll be practicing the art and skills of love yourself, while giving your child a solid foundation based on love. 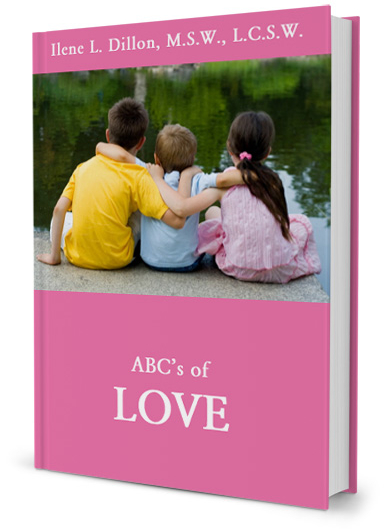 The ABCs of Love has the power to put your child on a path toward a positive, loving and joyous life—the kind we all want for our children. When your child comes to you to share “I’m lonely,” do you know what to say or do to help? We parents want to help our children with issues like “loneliness.” The question is, what can you give your child, based on how you deal with loneliness that you experience? How much do you actually know about loneliness and how to cure it? Give your child both an understanding of what loneliness means, the tools to enable your child to reverse loneliness on his own, and the insight to learn more about herself as a result of working with feelings of loneliness. 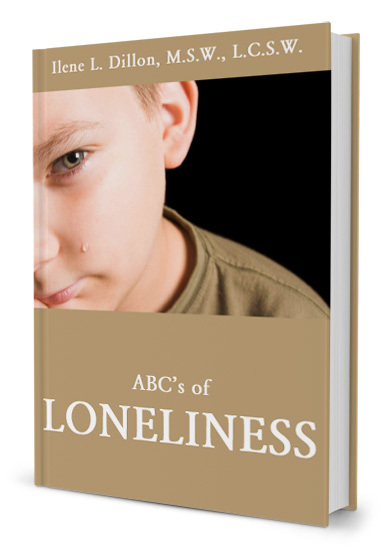 The ABCs of Loneliness: Building Emotional Foundations for Life is the the booklet that gives you the answers and tools you need. how to have fun with anger! You and your child will discover why it is vitally important (even for your health!) to allow anger to “pass through” us, and how to do it. There are wonderful activities for you to do together to process, release and heal from anger, as well as preventing future buildup of angers’ energy. 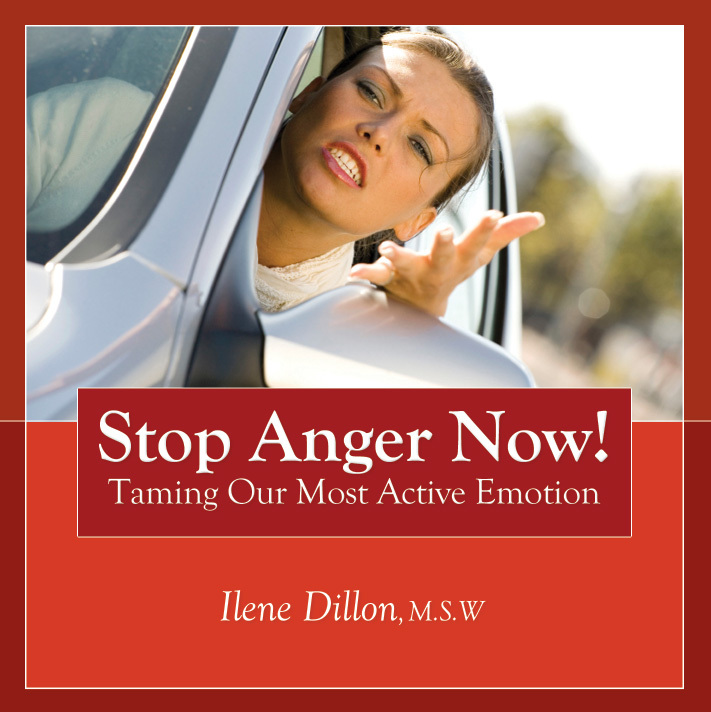 Anger is our “most active” emotion. If we don’t deal with it, it can stay inside us and wreak havoc in several areas of daily life, such as disrupting relationships, promoting bullying, or leading your child to be a “victim”. 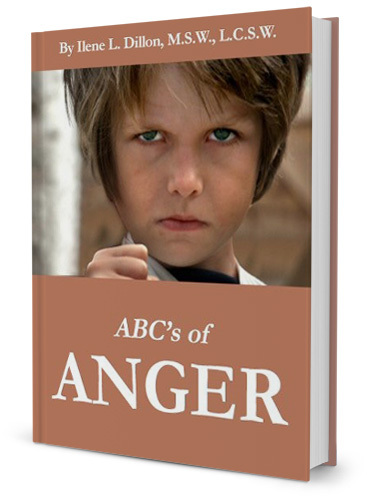 Children really need to know about anger and how to work with it and release it harmlessly. This is now possible for you to share, through what you will discover in The ABCs of Anger. Contrary to popular belief, it is possible to raise and maintain high self-esteem. 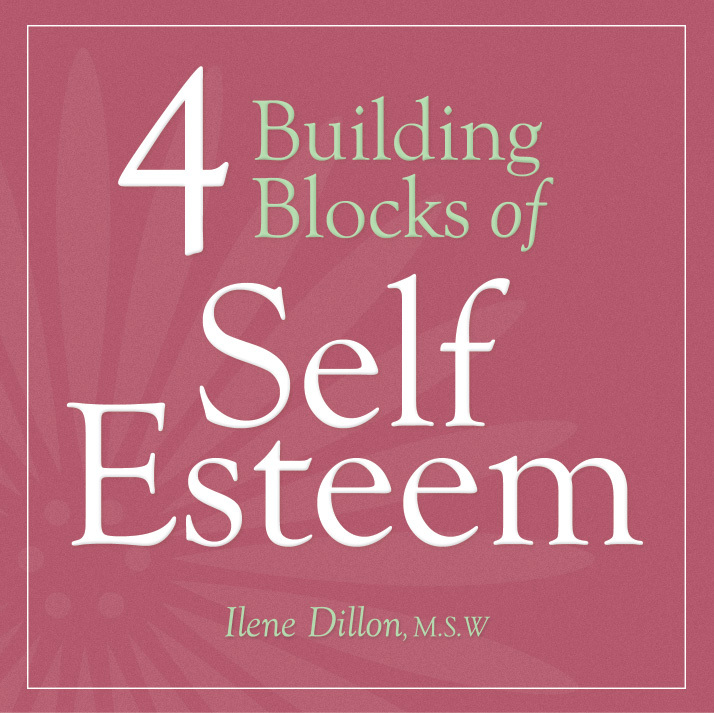 7 Building Blocks of Self-Esteem have been identified. In this mini-course we offer you the 4 main Building Blocks, helping you discover what they are all about and how to work with these ordinary behaviors that are difficult to follow consistently, yet can be learned by children as well as adults. Begin placing the building blocks into your life and character, so they become part of you. You’ll start feeling good about yourself, your conduct, the way you treat others, and the way you are treated. Discover how you can get over hurts easily, set boundaries with others, and graciously accept love and compliments. Create and live with high self-esteem that stays strong throughout your life. Audio is 38:37 minutes. This mini-course gives you important information about anger that you can use to decrease its potentially negative impact on you, while at the same time improving your good feelings in life. Anger is our most active emotion, and can cause problems with your success, your relationship, your self-esteem and your mental and physical health. Learn new things about anger, such as the “universal cause” of anger, the signals anger offers us, what role emotions are intended to play in human lives, how to change particular angers you feel, and what you can do when someone becomes angry with you. You relationship with anger—and with your world—will improve! Audio is 40.57 minutes. Manipulation is at the bottom of untold numbers of problems in parent-child, spousal, employee-boss, sibling, neighbor-friend, and even country to country relationships. It stimulates really strong angry responses, stymies effective negotiation, creates misunderstandings, leaves people feeling victimized, and challenges interpersonal relationships for their very survival. A personally powerful person is invulnerable to manipulation This Mini-course tells you how to increase your personal power, so you have power over yourself, your reactions, and your decisions about what you allow to happen in your life, enabling you to get in charge—and stay in charge—of your own life. Audio is 37:35 minutes. 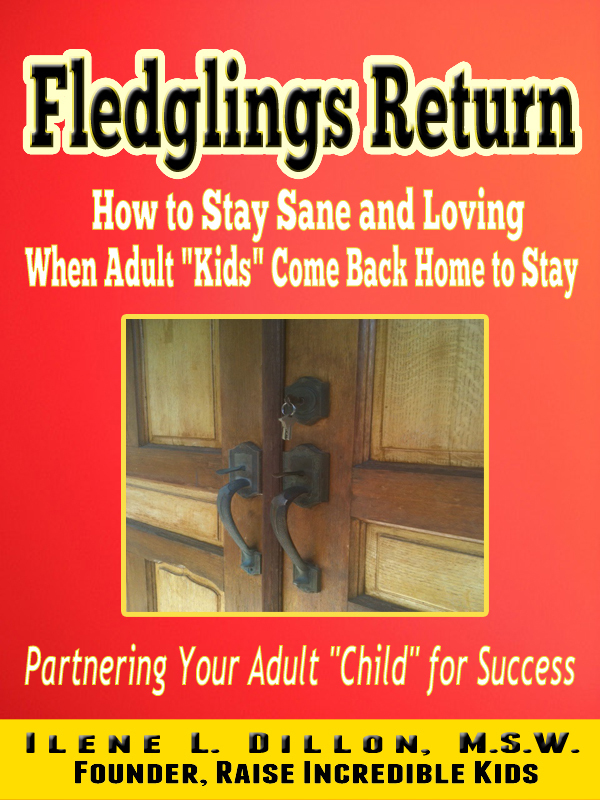 When potential pitfalls and agreements are handled before an adult child moves back home, many bad feelings and unfortunate outcomes can be avoided. 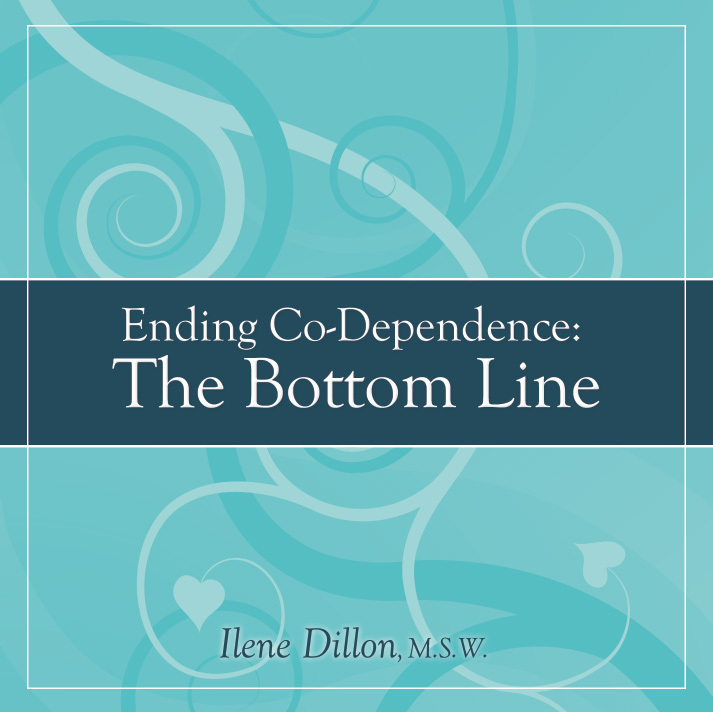 Marriage and Family Therapist Ilene Dillon provides a heart-based blueprint for what to include, and how to conduct, your negotiations that can lead to the greatest success. She includes a discussion about “who owns the problem,” shares how to use “The 72 Hour Rule” to greatest advantage, tells you how to work with feelings of guilt, how to create a Plan together (and what to do if the Plan doesn’t work well), how to look at issues of control and responsibility, ways to withstand manipulation, and how to plan for Success! This book can save you months of heartache and stress.